What happens when you misfuel? It can happen to most drivers. You go to fill up your car on fuel only to take a second glance at the pump and notice you are putting the wrong type of fuel into your car. The question is: what happens when you misfuel your car? That is to say, you put petrol into a diesel car or diesel into a petrol car. Misfuelling can happen for a number of reasons, such as tiredness, being distracted or not being used to the car - around 150,000 motorists do it every year. Why is misfuelling an issue? 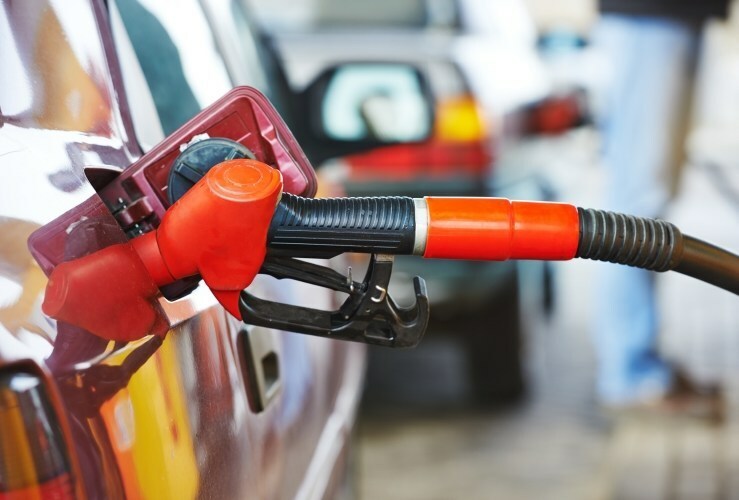 The reason why putting the wrong fuel into a car can be so problematic is due to the results it can have on your engine and other components of your car. For example, petrol does not lubricate engine components in the same way that diesel can. Therefore, running a diesel car on petrol is akin to not putting oil in your engine; it can cause high levels of friction and your car parts to grind against each other. When this occurs, you can end up with tiny metal fragments coming off your car components and getting into your fuel system, which could damage your fuel pump, lines and injectors. The injectors could potentially get these metal fragments stuck inside them, which would prevent fuel from getting into the engine's system and cause it to eventually stop running. What to do if you misfuel? If you have misfuelled your car, it is important that you call out your breakdown cover provider rather than seeing how far you can get when driving off the forecourt. Should your cover be from startrescue.co.uk, you will either get a drain and flush service at the roadside or, if the problem can't be fixed there, your car will be taken to a garage. Depending on what type of cover you have, you will also be able to get alternative transport while you wait for your car to be fixed. Should you have a diesel car which has been contaminated with petrol then a best case scenario usually means its fuel system will need to be flushed with a cleaning agent. In a worst case scenario, however, you may need to have parts replaced, such as the filter and rubber seals. When you have misfuelled your car, if you realise your mistake before you try driving again, do not restart your engine. If you do, then the wrong type of fuel will begin pumping through your system. Next, go to the kiosk to inform petrol station staff what has happened. This will make them aware of why your car is hanging around on the forecourt. Additionally, many will have witnessed these sorts of cases before and will be trained on how to help people who have misfuelled. You may, however, be required to push your car to a safer place on the forecourt. Report the incident to startrescue.co.uk (if you have a policy), the operators will guide you in the right direction to fix the problem. When it comes to communicating with a garage about misfuelling, you may find that you need to answer a series of questions about the problem. This will help experts to determine the extent of the fuel contamination and work out how bad the damage is. If the car hasn't been started then there is a fair chance no damage will have been done. All that will need to be done by an expert is for the fuel to be flushed from the tank and for it to be refilled with the right fuel. However, even if you did start the car with the wrong fuel in the system, you may still be lucky and find that your car will not have sustained any damage and you'll just need an expert to flush the system with a cleaning agent and refill the car with the right fuel. Of course, the less distance you have travelled the more likely it is that this will be the outcome. After the event, if your car is under warranty then you may want to double check with your dealer or vehicle manufacturer whether misfuelling would invalidate cover on the affected parts. Often, this is the case. You may also want to contact your insurance company as some policies can cover misfuelling. Battery problems? Not this winter! What should you do if you lose your car keys? What to do if you get a flat tyre?